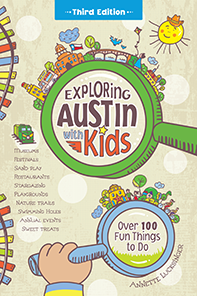 Exploring Austin with Kids News - My schedule for the Texas Book Festival – so hard to pick! 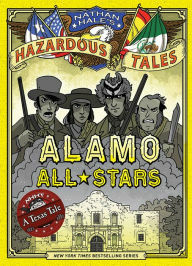 10:00-10:45 a.m. Nathan Hale and His Alamo All-Stars! In a state experiencing phenomenal urban growth, we have to ask: What draws people to a new city and makes them stay? How do we come to feel at home in our new communities? Melody Warnick (This Is Where You Belong) and Trent Gillaspie (Judgmental Maps) talk about how we claim a place as home. 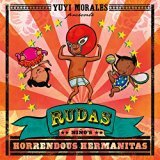 Caldecott Honor author and illustrator Yuyi Morales reads Rudas: Niño’s Horrendous Hermanitas. Find out what happens when Niño's little sisters get in on a wild, exciting wrestling adventure! *One of my favorite picture books! 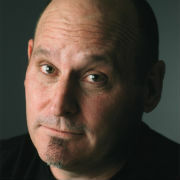 Clever science experiments, funny jokes, and robot hijinks await as TBF MVP Jon Scieszka returns with Frank Einstein and the Evoblaster Belt! Kid-genius Frank Einstein has come up with his most incredible invention yet, the Evoblaster Belt, which zaps creatures from one species into another. We can't promise you won't leave this session as a rabbit, cat, beluga or chimpanzee; we can, however, promise that you'll have an absolute blast! Celebrate the winners of this year’s Tomás Rivera Mexican American Children’s Book Award, Duncan Tonatiuh and Ashley Hope Pérez, with members of the Award’s national committee, Oralia Garza de Cortés, Manuel M. Martín-Rodríguez and Pat Enciso. They’ll discuss the meaning and history of the award and why it’s vital to honor, share and support Latino literature for young readers. 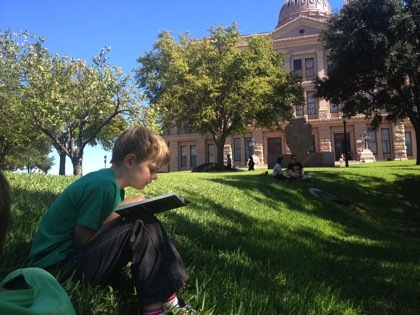 Successful children’s book writers and artists make the process seem deceptively easy. What does it really take to create an engaging work for kids? Illustrators and writers Matthew Reinhart, Patrick McDonnell, A. N. Kang and Minh Le discuss what they consider as they approach making memorable literature for young readers. 12:00 – 1:00 p.m. Ready, Set, Draw! What does it take to change the world? Some might say money, some might say power. We say all it takes to save the world is a big dream (and maybe a good dose of hard work). Get inspired as Cynthia Levinson, Chris Barton, Donna Janell Bowman and Reyna Grande all share stories about big dreamers who became world changers.